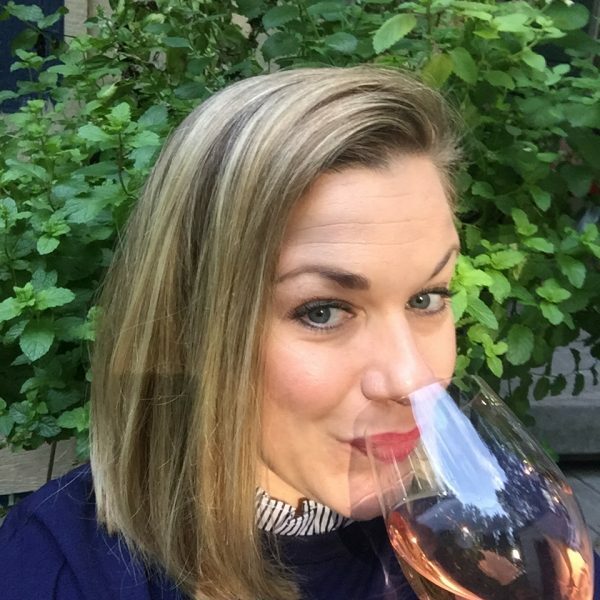 After discovering wine and realizing she wanted to learn as much as she could, Shannon pursued her Sommelier certification. Upon completion, she realized she could make a career out of sharing her love for wine, and now here she is doing just that! Having been in the restaurant industry for over 20 years, she has gained a deep knowledge of the business, as well as an aptitude for making the customer happy. Shannon spends most of her spare time with her husband, Steve, and two children, Grace and Max; and their boxer, Lip. As a family, they spend a great deal of time doing philanthropic work in Haiti.